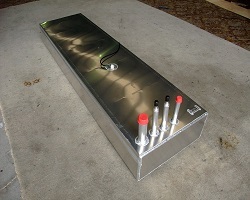 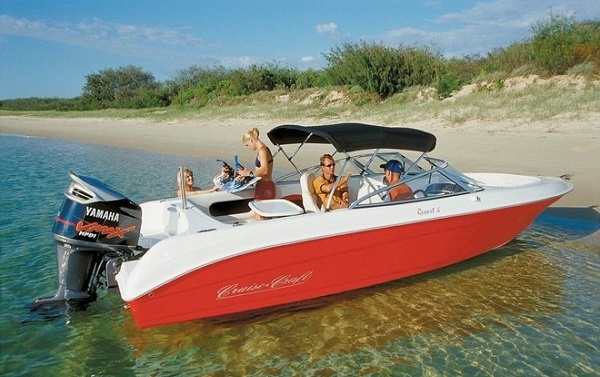 Boat Fuel Tanks is a subsidery of Ark Marine located in Brisbane. 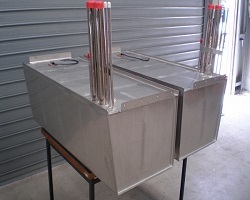 With over 60 Years of combined experience, you can rest aussured we can get the job done, on time and on budget! 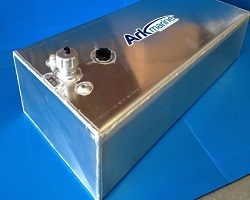 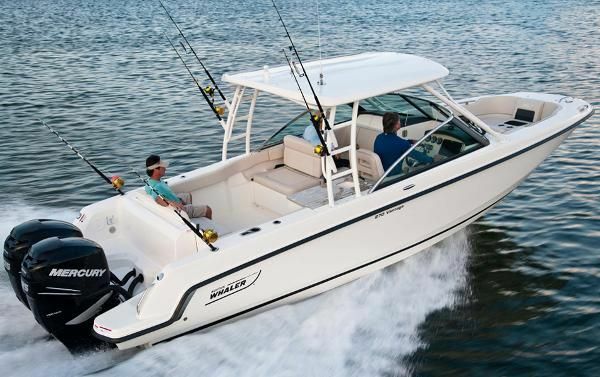 Although Marine Fuel Tanks is out forte, we can also provide custom designed fuel tanks for racing vehicles and even auxilliary tanks for Four Wheel Drives. 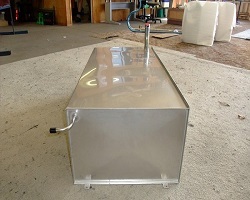 Stainless steek water tanks is another product we can provide. 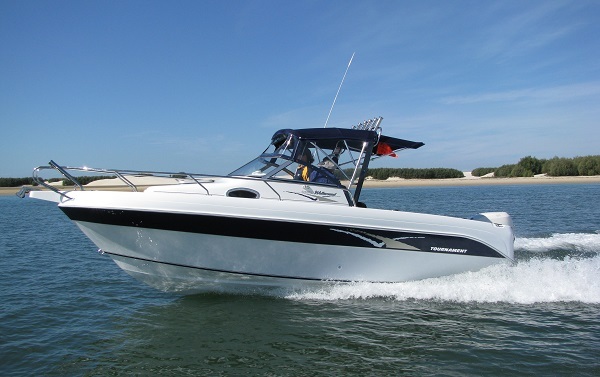 Simply contact us with your plans and ideas and we'll come up with a solution tailor made for you!